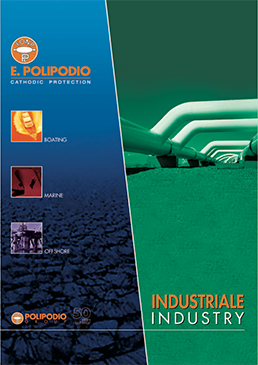 E. Polipodio is not only a manufacturing company but also a leading design and development consultant dedicated to applying its extensive expertise to ensure that customer corrosion problems are solved. 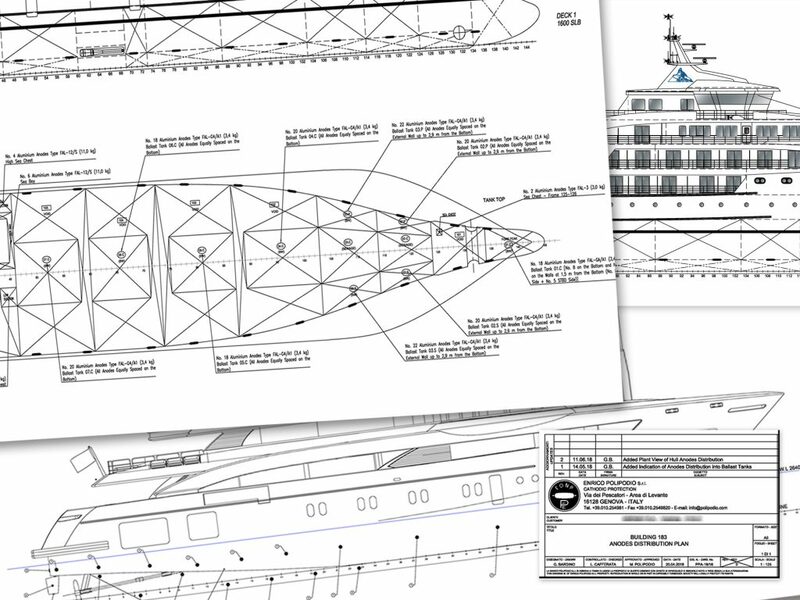 We have led the field for over 60 years with design, engineering and today we go beyond this by adding quality and innovation as part of our design process. 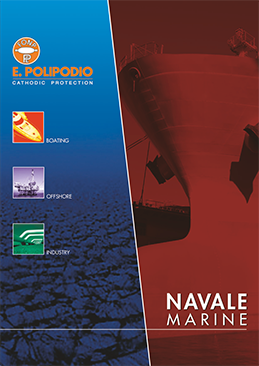 Our highly skilled technical team and facilities allow us to take on challenging projects and solve a wide variety of corrosion and fouling issues. 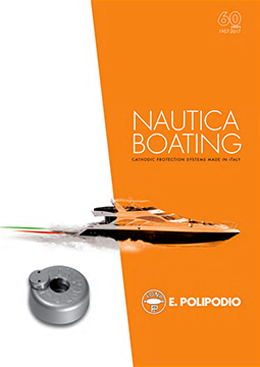 The design is checked and approved by qualified and NACE or APCE certified cathodic protection specialist. 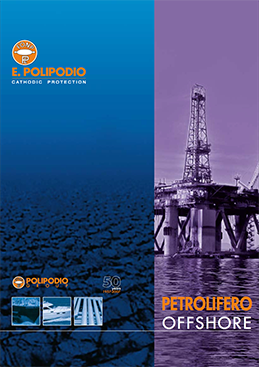 We have a proven track record of developing profitable solutions and applications, according to the relevant international regulatory standards with years of experience in certification to make sure that the key regulatory issues are addressed correctly in any project. Our technical team has made its global knowledge and design experience available for several national and international projects, like the Maersk port terminal, Cagliari port, Ambriz Yard in Angola and many other projects.